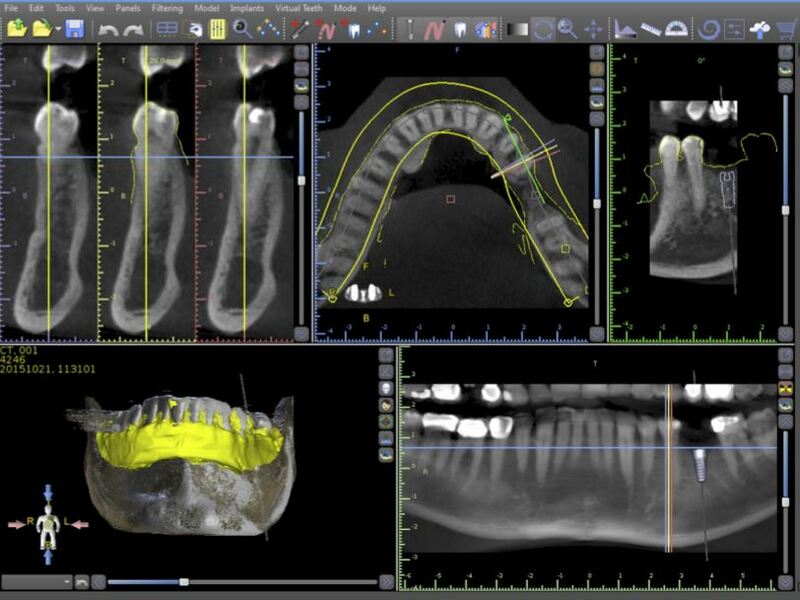 Advanced dentistry starts with advanced knowledge and technology. 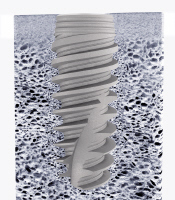 Dr. Nugent is one of a few General Dentists nationwide that have a Cone Beam 3-D x-ray machine. This technology allows for more accurate diagnosis and treatment planning. Deer Park and Pasadena Texas residents seeking advanced implant dentistry choose our office. Guided implant surgery is amazing. 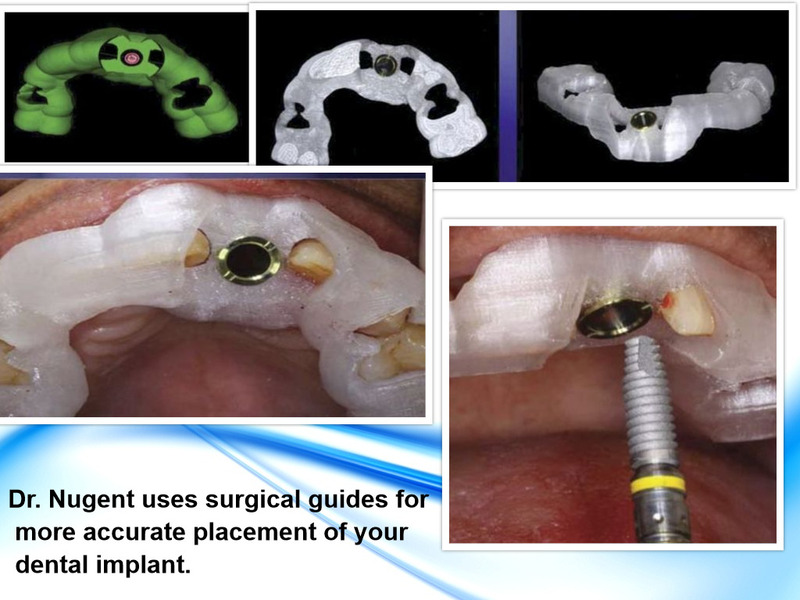 BEFORE the patient comes in for their dental implant Dr. Nugent knows exactly where the implant is going. As a patient, wouldn’t you want an easier more precise surgery? Dr. Nugent uses an advanced Cone Beam 3-D xray and computer technology to do the surgery on the computer. Then Dr. Nugent orders a custom surgical guide that allows him to place the implant exactly where he planed it. Once the patient is completely numb, Dr. Nugent inserts the surgical guide. 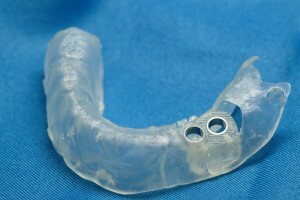 The surgical guide is like a football mouthpiece that fits securely onto the remaining teeth. Where the implant is to be placed there is a metal circle that prevents Dr. Nugent from going in at the wrong angle. 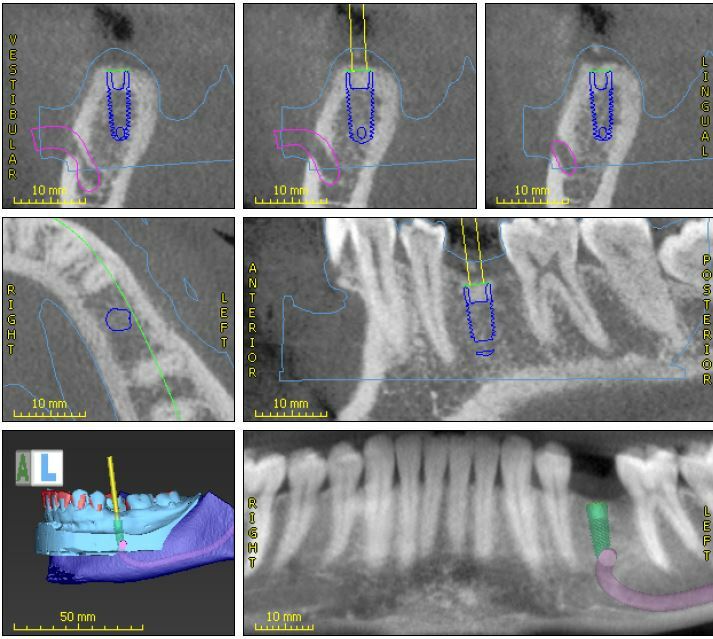 Now it is simply a matter of going in sequence and drilling bone to allow for the dental implant placement. Dr. Nugent love to leverage technology in order to deliver better results. 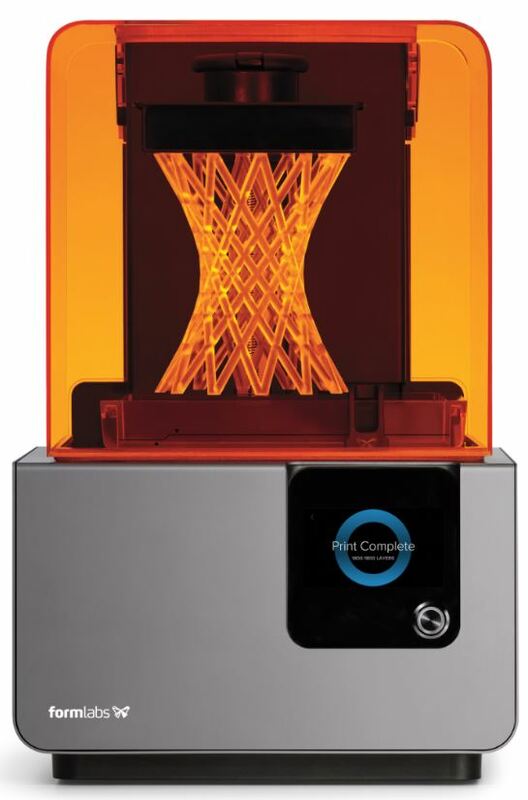 Dr. Nugent has a 3D printer in his office. Therefore, all the digital surgery planning that is done on the computer can be used to generate a surgical guide. Then Dr. Nugent prints the surgical guide on his 3D printer. Dr. Nugent’s office is located at 3421 Burke Rd #1, Pasadena, Texas. Dr. Nugent is a general dentist that focuses strongly on dental implants and dental implant restorations. You deserve the best in dental implant care. Visit our office to talk to Dr. Nugent about dental implants. Call us at 713-941-1812. Get the best dental care possible for you and your family.